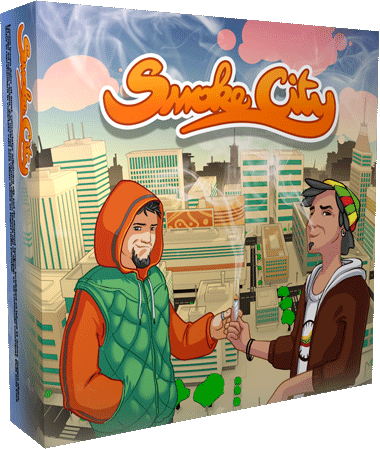 Smoke City is a board game for 2-4 players. You’re a citizen in a small town of Smoke City. The police are getting more aggressive each day, and it’s high time you make things right. 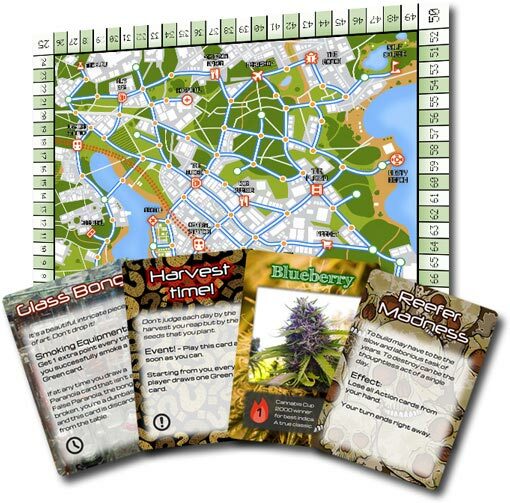 Complete quests, smoke weed as much as you can and mess up your friends’ plans! New crowdfunding campaign opens 2017! Join the citizen list for updates and a discount on the game! Race to complete quests before your opponents! 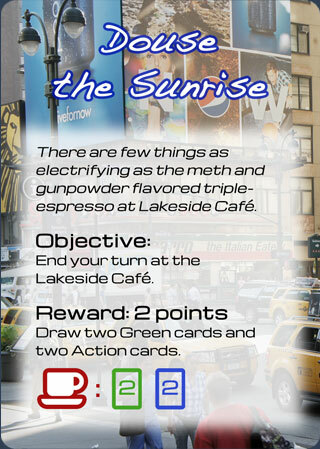 As a reward, you gain victory points and cards to help your efforts. War on drugs never sounded as tempting. 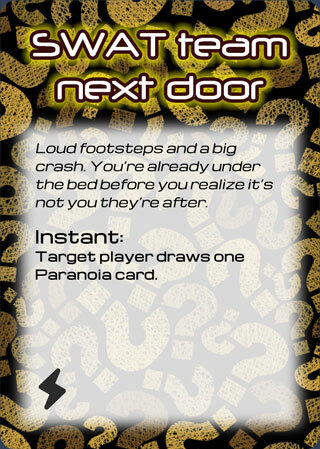 Make sure your friends cower under the sheets while you rake in the points. 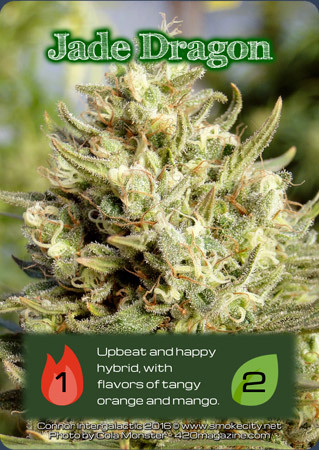 Maximize your points by gathering the best smoking equipment and spark up the freshest strains! when the game becomes available! Thank you for your interest and welcome to the citizen list! We'll stay in touch with you! No spam, ever! We promise! Follow Smoke City on Instagram! Like Smoke City on Facebook! Follow Smoke City on Twitter!